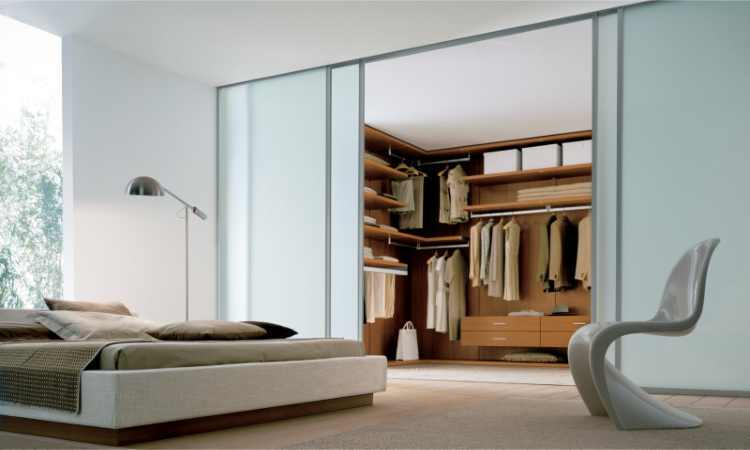 Most people find that they just don't have enough storage space in their bedroom to accommodate all their personal items as well as to allow a comfortable living area. While today's newer homes, condos and apartments are built with larger bedroom square footage than homes thirty years, there's still generally not enough room to meet all the storage needs that actually arise. 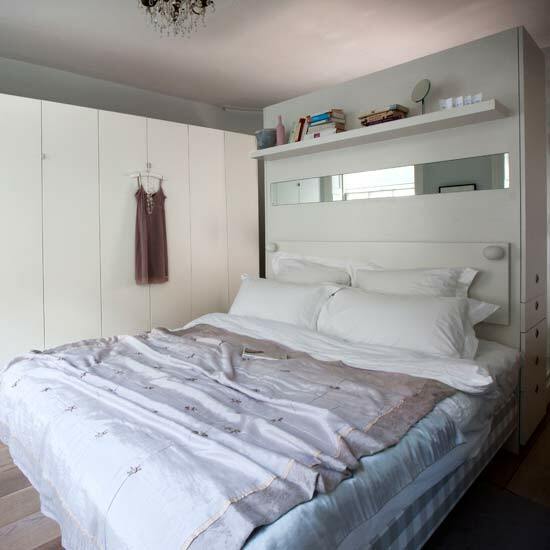 There are some solutions for creating an open, inviting bedroom space without sacrificing much-needed storage. 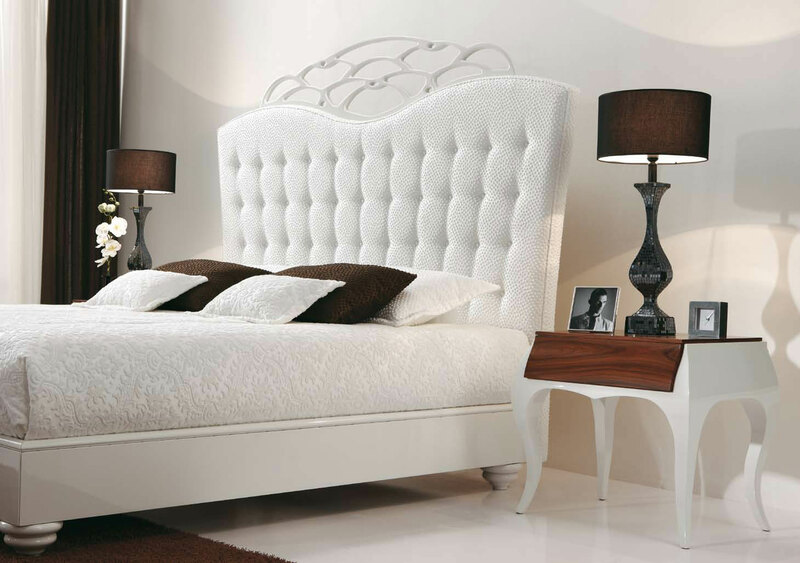 Here's a few ideas that can help anyone transform a bedroom into a well-organized, spacious place to sleep. The bedroom is supposed to be a place for rest and relaxation. It is our getaway from the stress of our life. Nothing ruins that feeling more than mess and clutter. 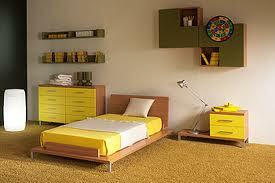 Taking the time to set up a bedroom storage solution and maintain organization is necessary for our health. Consider storing out of season items in storage bins. That leaves you more space for the in season items as well as your every day clothing. Sort through your current wardrobe and purge items you no longer need, wear, or fit in to. 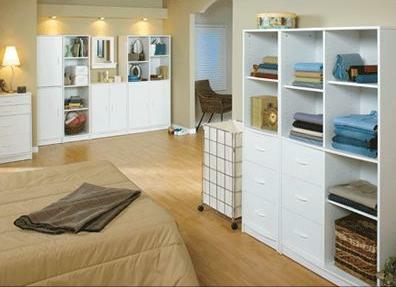 Bedroom Storage could be described as, much over looked, ignored, or simply put in the; too hard basket. Yet the fact remains, we spend a significant amount of our lives, not only asleep there, but seeking refuge and shelter, disengaging from the world outside, in the bedroom.